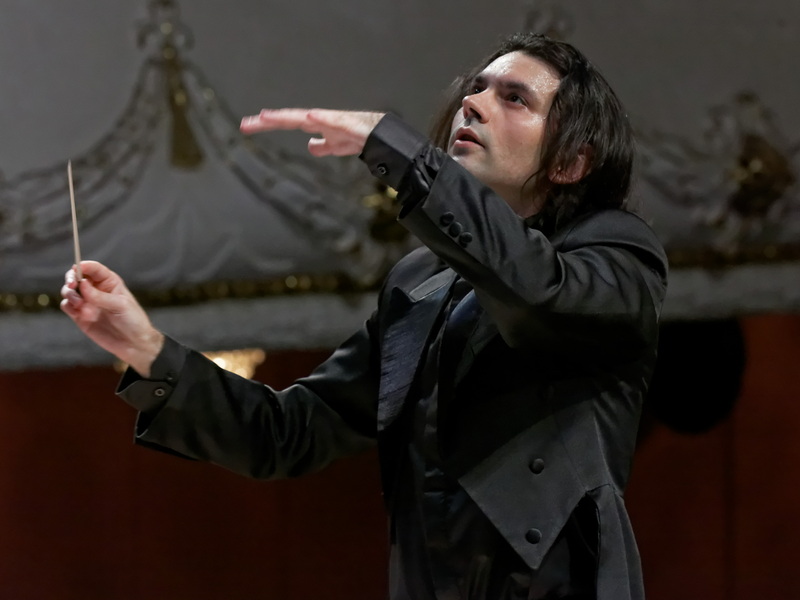 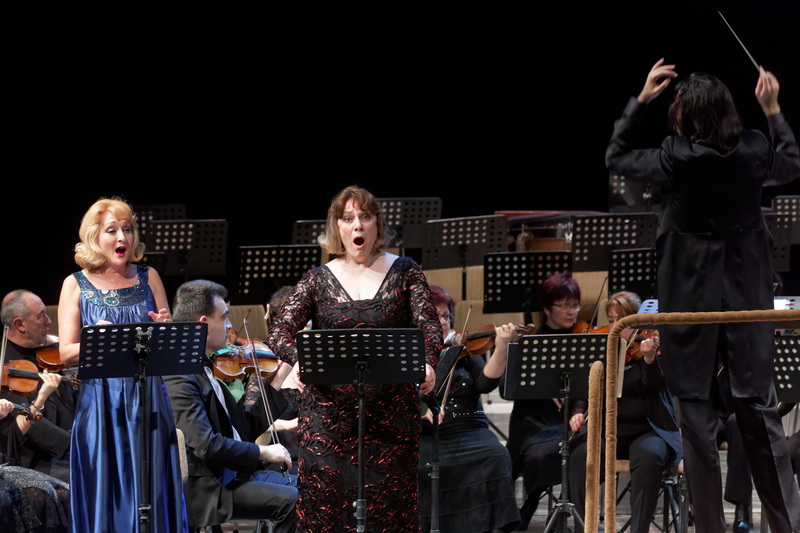 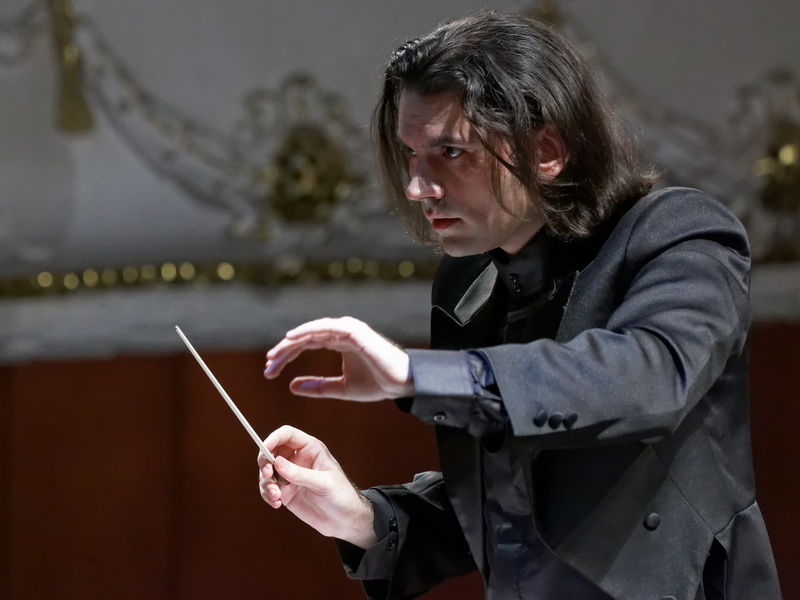 Martin Georgiev conducted the world premiere of his orchestral work Seasong II with the Varna State Opera Symphony Orchestra at the Varna Opera House, Varna, Bulgaria, on 25/03/2016 at a festive concert dedicated to the Annunciation of Theotokos. 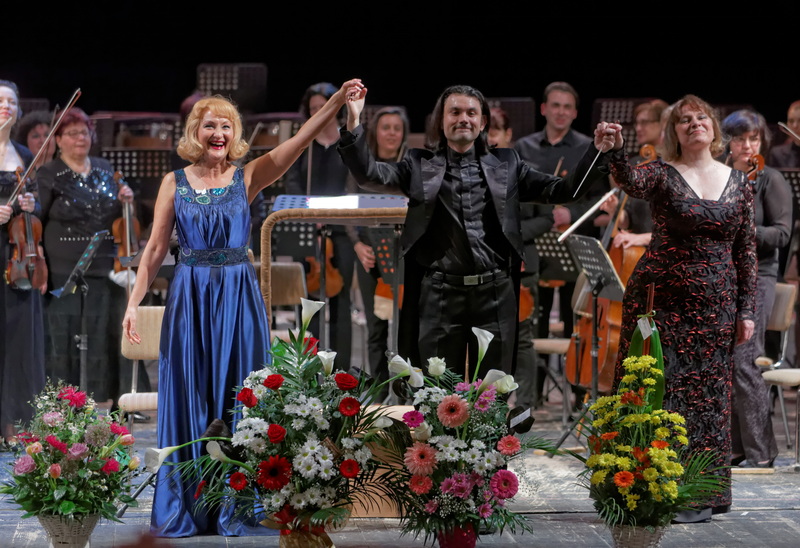 The concert opened with a blessing by His Eminence Metropolitan Ioan of Varna and Great Preslav, Bulgarian Orthodox Church, who offered a brief homily for the occasion. 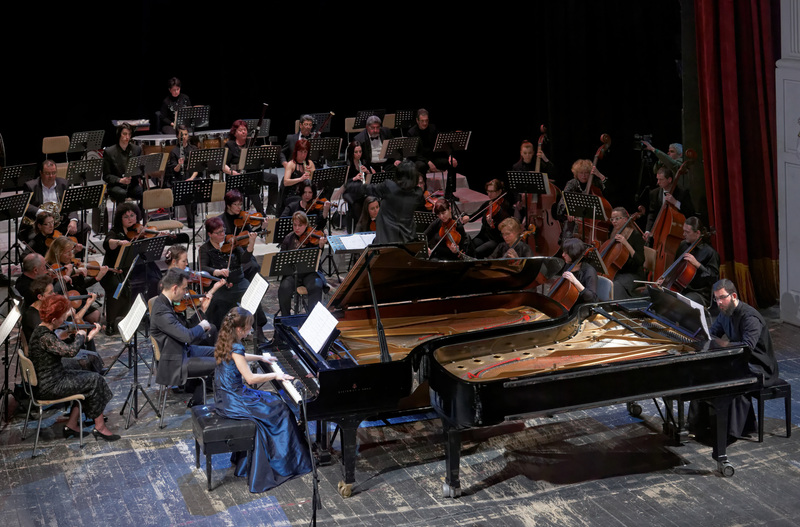 The world premiere was followed by Mozart’s Concerto for Two Pianos K365 with piano duo Deacon Ljubomir and Antonia Georgiev (Martin’s brother and sister-in-law) and Pergolesi’s Stabat Mater with Daniela Dimova, Soprano, and Boika Vassileva, Mezzo Soprano. 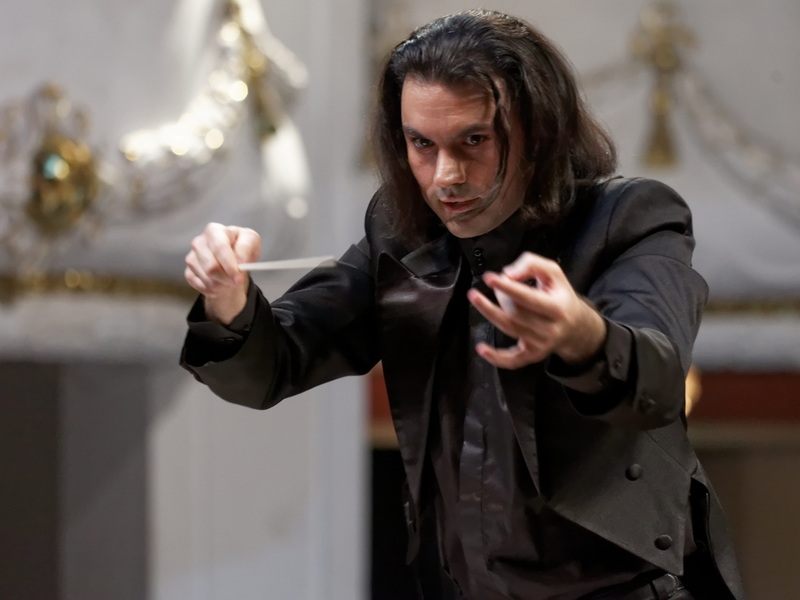 Seasong II is a sequel to Georgiev’s orchestral miniature A Seasong commissioned by the Royal Academy of Music, London, in memory of Sir Henry Wood and premiered by the Royal Academy Symphony Orchestra conducted by the composer in 2011.